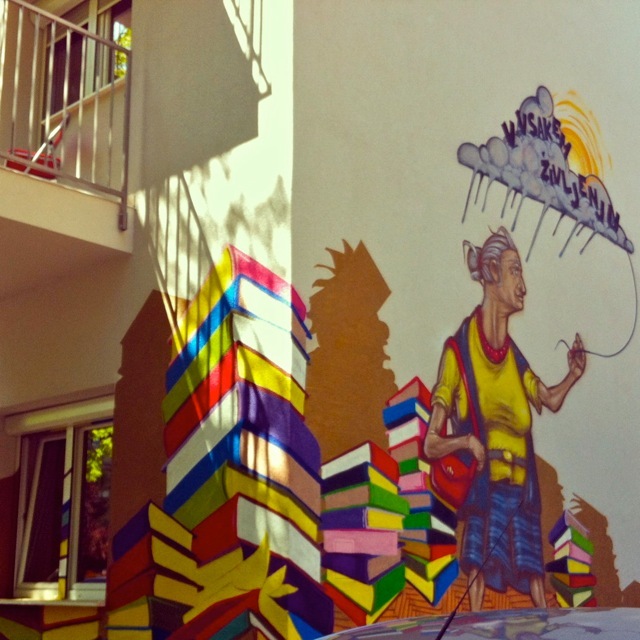 While randomly walking around Ljubljana we discovered that this city hosts a lot of public street art and graffiti. Pretty much everywhere you walk to – you come across either a beautiful mural or an interesting installation or a unique sculpture. There are certain areas such the Metelkova district, former military barracks, that has now become a self-declared autonomous culture place to gather for alternative / underground artists. The entire area is full of huge murals, installations and bits mosaic work. We felt that Ljubljana has such an underlying creative energy or feel that you cant help but return inspired to create your masterpieces. Any trip to Slovenia is incomplete without a visit to one of the most impressive underground cave systems in the world – the Postojna Caves and the Škocjan Caves. While planning for our trip we read a lot about these caves and were quite intrigued by it. 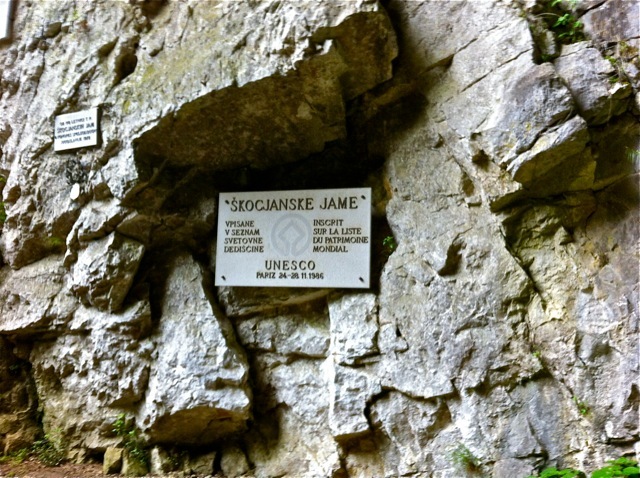 But since we had limited time we could only cover one of these two, and after some research, we decided on the Škocjan Caves. Our Slovenia travel chapter started with its beautiful capital city and the smallest capital in Europe – Ljubljana (“lyoob-lyAH-nah”). 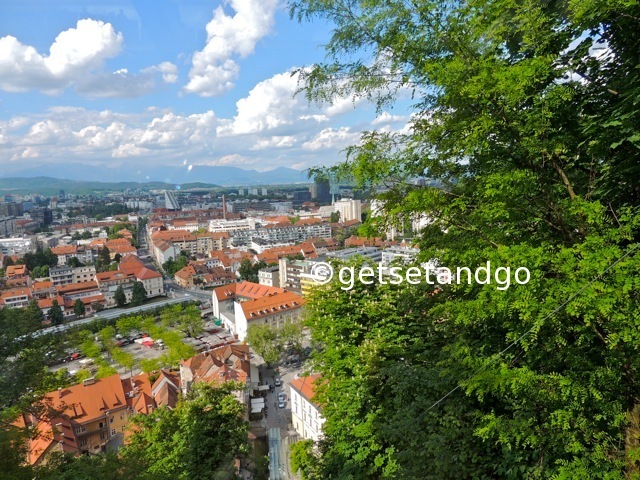 Interestingly Ljubljana is a city that does not have any world-famous monuments or attractions or a long or short list of to do’s. But it has many things to see and do and the best way to discover its secrets is via our favorite way – ditch the map and walk around aimlessly on foot. makes you fall hopelessly in love with it at first and in every sight. It’s a small country cozily tucked amongst Italy, Austria, Hungary and Croatia but somehow is one of those rare places that has the best of everything and something for every visitor. It’s also one of the few countries in Europe that’s very young – both in terms of creation and age of the local population. It was part of erstwhile Yugoslavia but it got its constitution in 1991 and only became a part of the EU in 2004. Hence it should be on every travelers “cheat” wish-list to Europe – as it offers all experiences that are European (with flavors from all its neighbors) while retaining its own charm and flavors.